To sign up for a subscription with a promotional code, scroll down and click the appropriate image. Have a promo code from one of the organizations below? Please click the logo to get started. If you order a subscription today, your first issue should arrive in 4-6 weeks. If you would like to order the current issue or past issues to accompany your subscription, please use the links to the right to select them, or call 842-1110. YES! 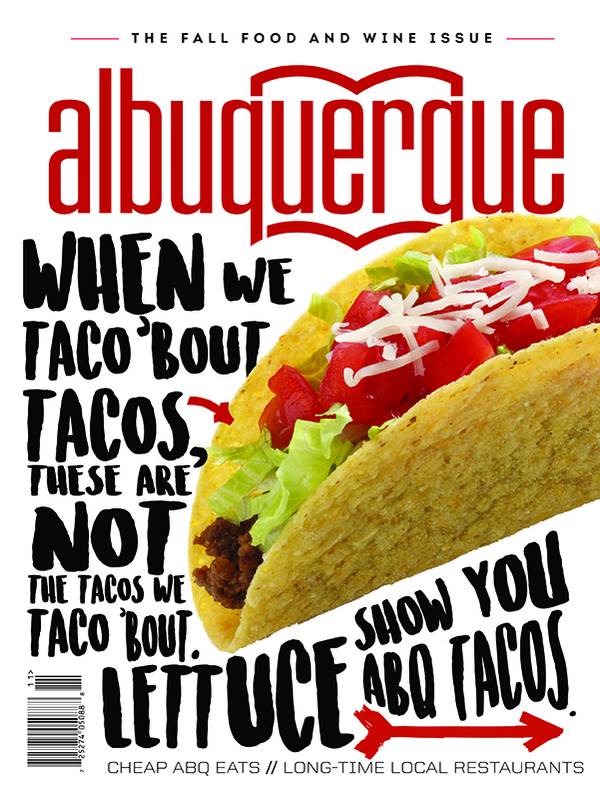 I’d like to receive FREE e-newsletters from Albuquerque The Magazine. Please fill out the form below to request a change in your subscription’s mailing address. Each copy is $8 (includes $3 for shipping).